Are you ready for a relaxing weekend or week-long getaway? The May holiday is perfect for this. The children won't have to go to school, the spring sun will appear, and this year, there will be two public holidays during the May holiday; King's Day on Saturday, April 27th, and Liberation Day on Sunday, May 5th. 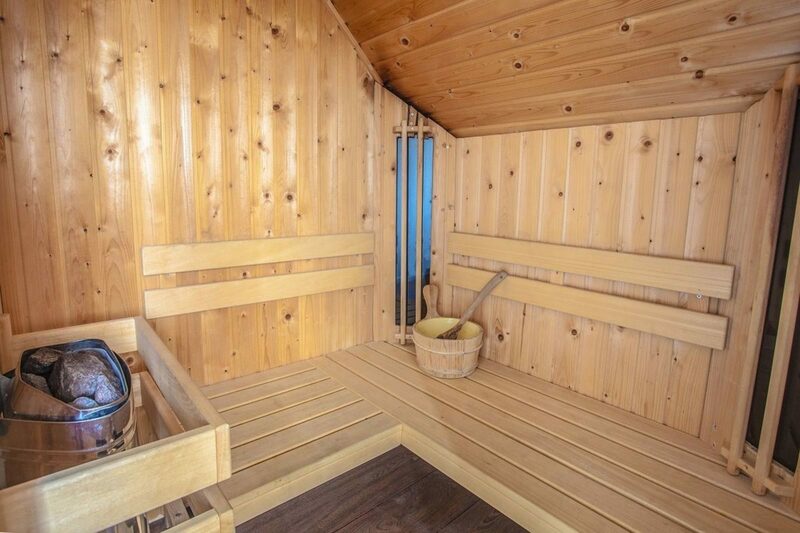 The perfect opportunity for a getaway with the whole family! 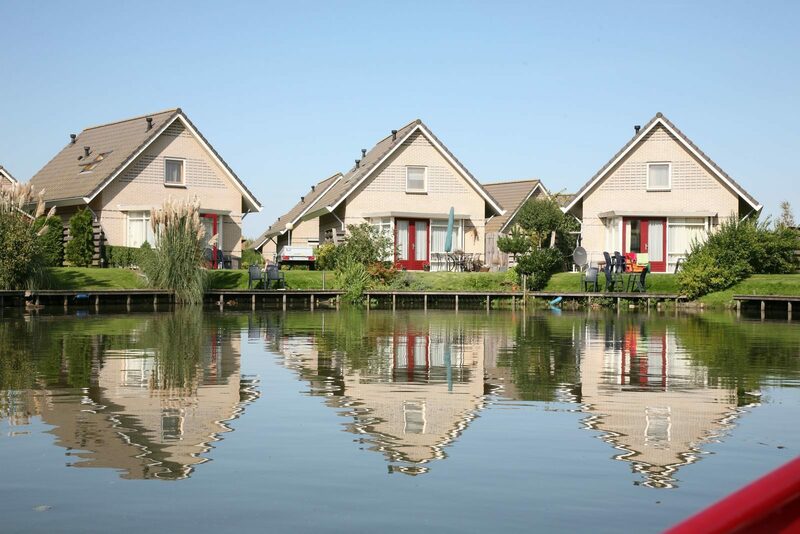 At Bungalowpark Zuiderzee, in the waterside town of Medemblik, you will stay in bungalows by the water. Therefore, you will always be able to enjoy a magnificent view from your spacious terrace. 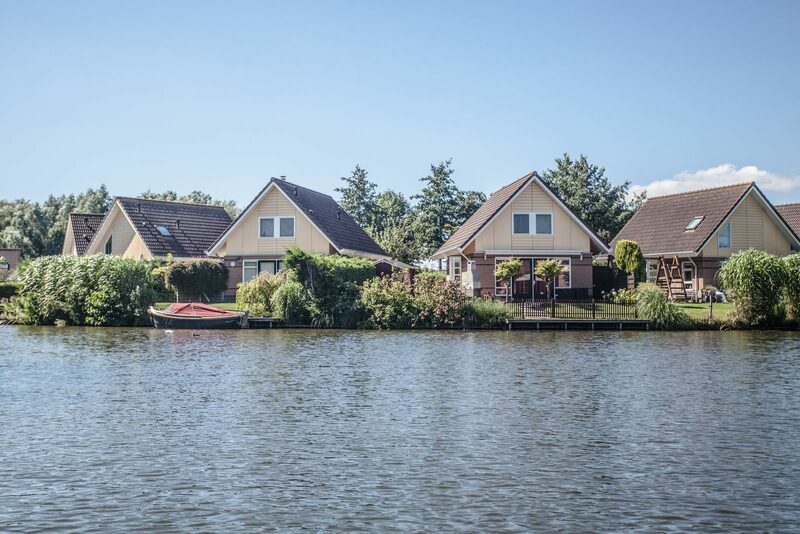 The rising temperatures and the spring sun, will tempt you to take a boat trip on the waters of De Vliet. Bring your own boat, or rent a motor boat or sloop at our park. Feel the freedom on the water, and then simply moor your boat at your bungalow's jetty. It can't get any easier than that. 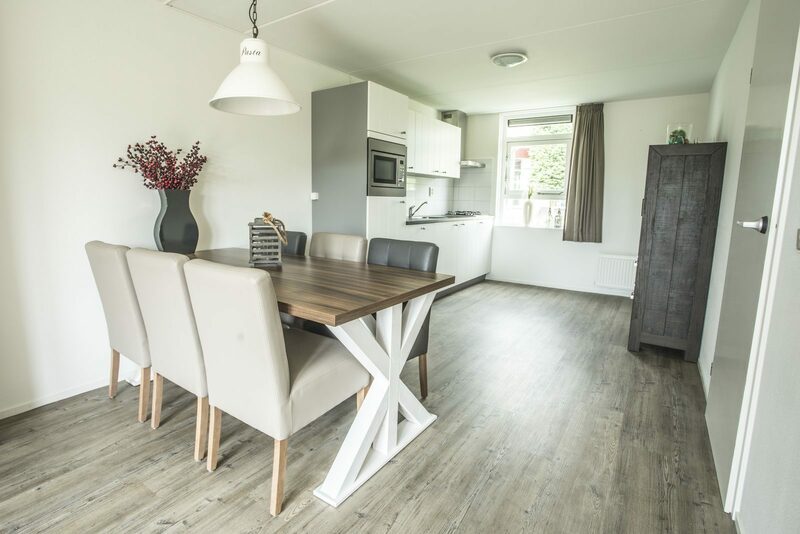 When will you come and enjoy a holiday at Bungalowpark Zuiderzee? Arrival and departure are possible on each day of the May holiday! What is there to do during the May holiday? The beautiful weather during the May holiday is perfect for a holiday on the water. 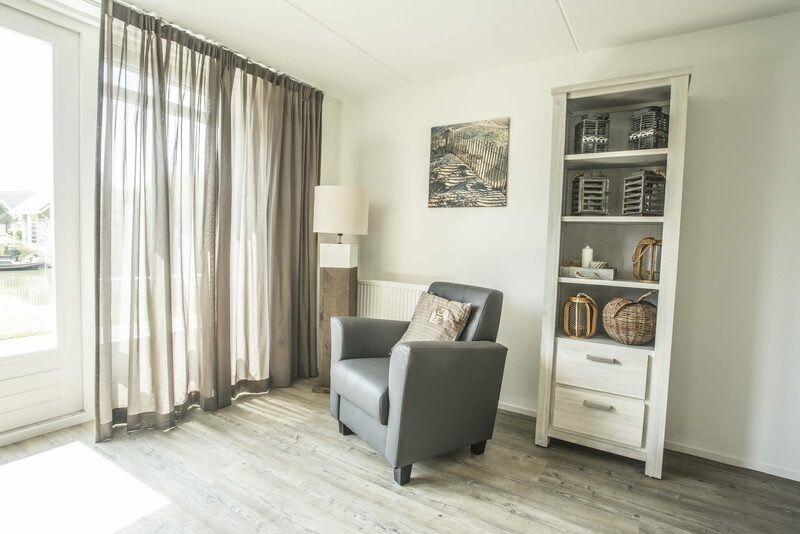 You can experience action and relaxation at Bungalowpark Zuiderzee. 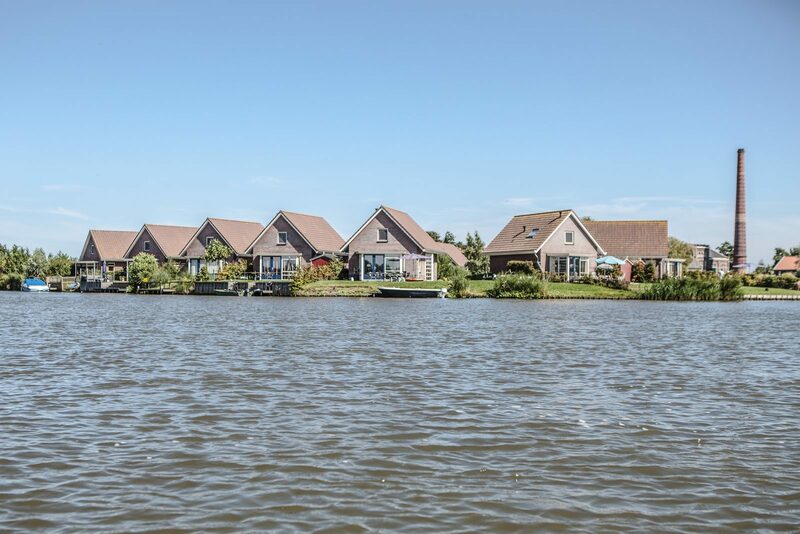 Go sailing, surfing, boating, swimming, or fishing in the waters of De Vliet or the IJsselmeer, which is just a dike away from our bungalow park. After a day of activities, you can relax and sunbathe on our beach. 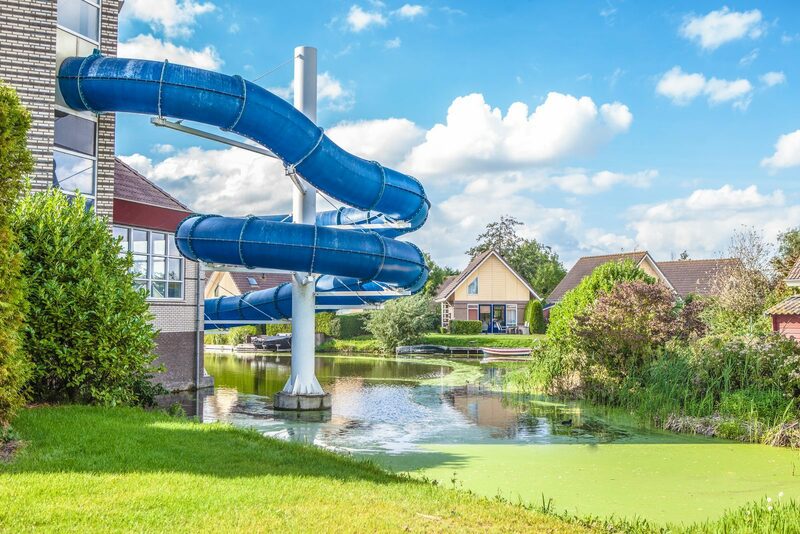 Nice weather cannot be guaranteed in the Netherlands, but there is no need to worry about the weather at our holiday park. 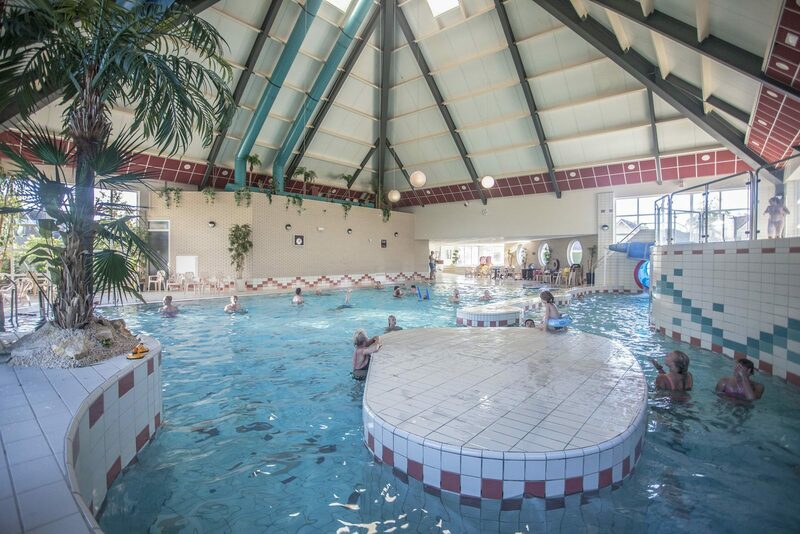 Our indoor swimming pool will be open during the May holiday! Swim laps in the 20-meter pool, or go down the 50-meter slide at lightning speed. Are you brave enough? 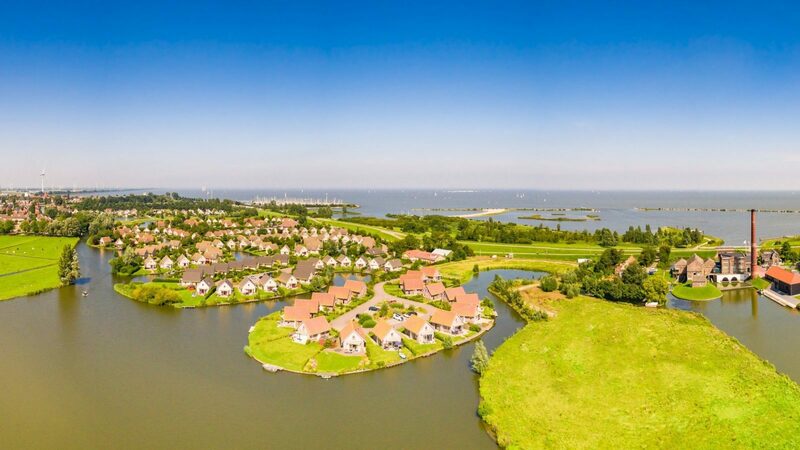 You should definitely also discover the vibrant area surrounding Medemblik during the May holiday. Let the kids have an unforgettable and magical day at Sprookjeswonderland in Enkhuizen, or have endless fun playing at Funfestijn Medemblik. There will be various organized activities in the area on King's Day (Saturday, April 27th), and Liberation Day (Sunday, May 5th). You can visit the Kingsland Festival in Amsterdam, Slam Koningsdag in Alkmaar, or the Bevrijdingsfestival in Amsterdam. On King's day, the streets in Medemblik, Andijk, and Enkhuizen will turn orange, and there will be fun markets and activities. Would you like to combine the fun holiday events with a relaxed holiday on the water? 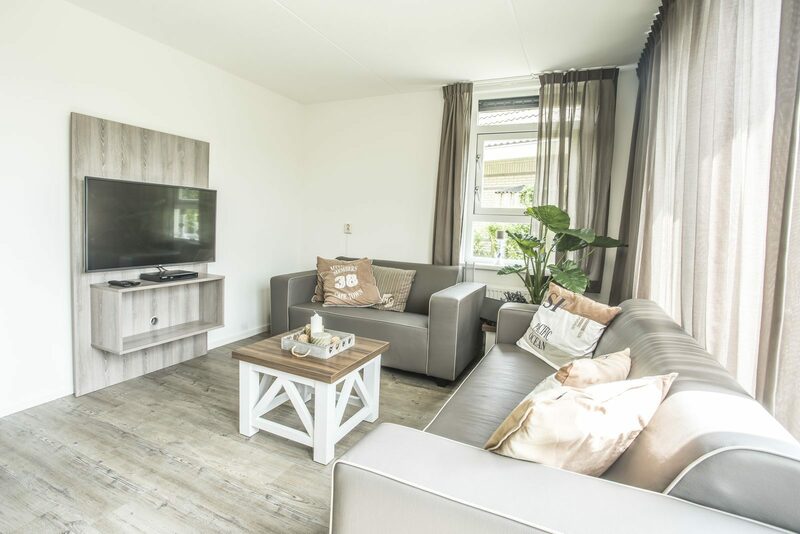 Then book your May holiday at Bungalowpark Zuiderzee now!